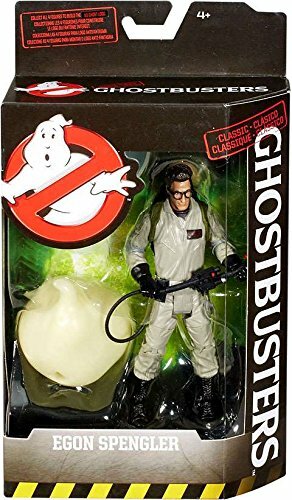 Based on the classic Ghostbusters movie. 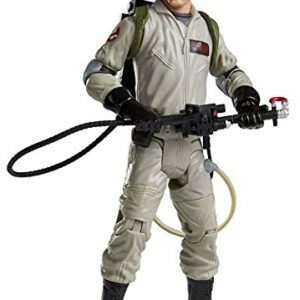 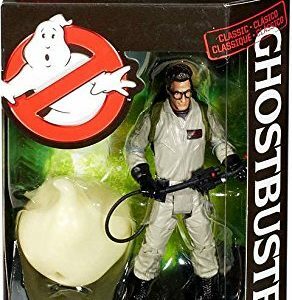 6″ inch Egon Spangler figure has authentic details, actor likeness and iconic uniform. 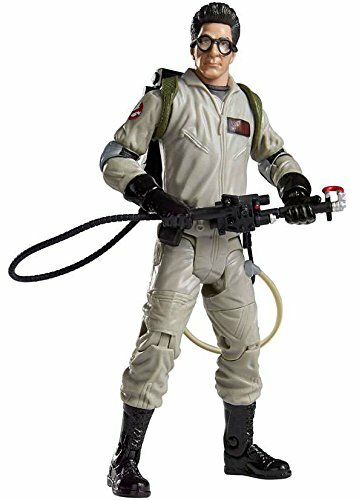 Pose him for display or choose all the figures and recreate the best movie action. 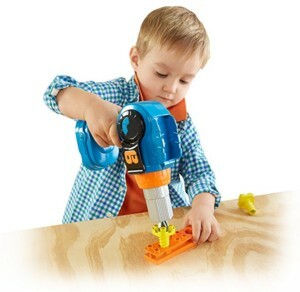 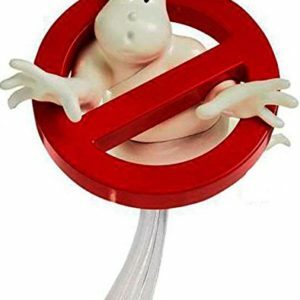 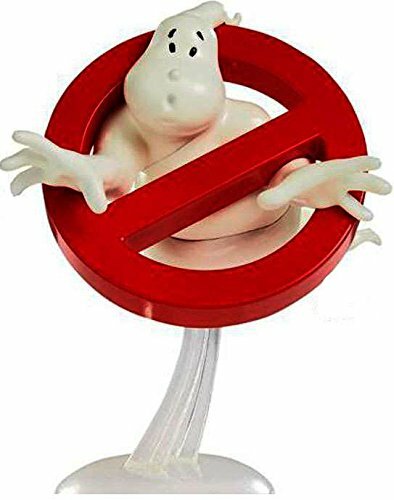 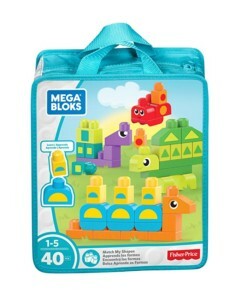 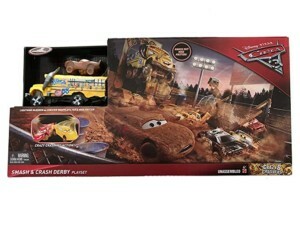 Figure also includes an element to build the No Ghost logo from the movie.